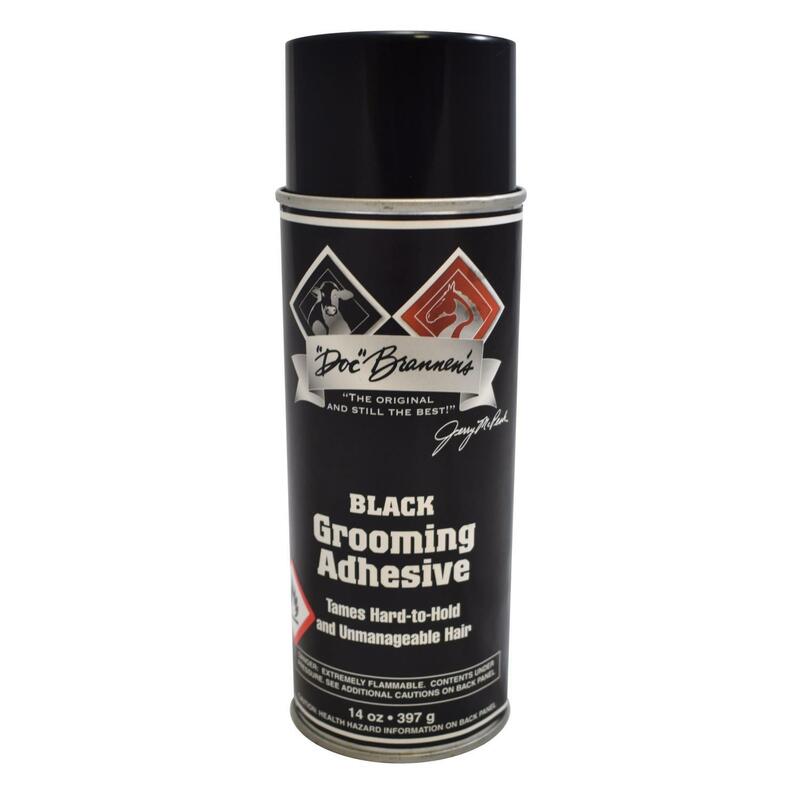 This product can be used on tails and legs as well as giving a natural fluffy look on the body. HAs goodholding power and will not clog the hair. Easily removed with ShowTime Outcast.